Also known as commercial law, business law applies to persons and organizations conducting trade, commerce, sale of products and services and is very broad. In the United States, the law mostly falls under the purvue of the Uniform Commercial Code (UCC), adopted in every state to harmonize and unify the laws that govern trade both in state and between states. Business law covers many areas such as sales of equipment, leases, negotiable instruments, bank deposits, fund transfers, letters of credit, bulk transfers, documents of title, investments, secured transactions and much more. Other aspects of business law include the selection and formation of various business entities, such as Limited liability Companies, Corporations, Partnerships and Sole Proprietorships. We can advise and assist you in the formation of the appropriate entity consistent with you business plans. Contact us at 304-574-2182, if you have any business questions or need legal help with any business related matters. Here in West Virginia we pride ourselves on keeping our word and the validity of the handshake, but established real estate law through the Statute of Frauds, which has come down to us through the centuries from England, requires that a writing signed by the seller is necessary for any agreement respecting real estate to be enforceable. 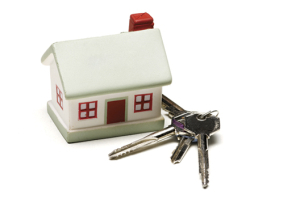 To establish the terms of a real estate transaction the parties should enter into and sign a written contract. 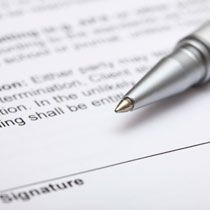 If there is a realtor involved, the realtor will present a contract form for the parties to sign. Consider it carefully. Is the real estate agent working for you or the other party? If there is not a real estate agent involved or you do not have an agent working on your behalf call us today at 304-574-2182 and we will review or draw up the contracts on your behalf. 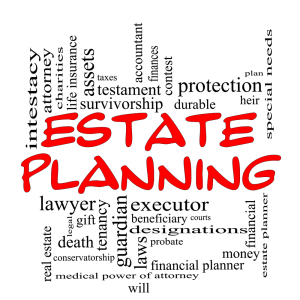 Estate planning is a complex and often involved process. Typically, the chief goal of estate planning is to attempt to eliminate uncertainty over the dispensation of property, valuation, and possible tax consequences upon one’s death. While legal matters are not the sole concern of estate planning, they are critical. Consulting with knowledgeable financial planners, tax experts, and legal experts, can protect your estate. Paul Clay has decades of experience in estate planning and dealing with financial and tax experts. We can work with your other advisors in drawing up the critical legal devices that protect your legacy into the next generation. Have you been injured? Was the injury physical or psychological? Was it the result of negligence or wrongdoing of somebody else? 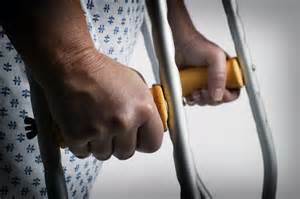 Tort law is a specialized area of law that deals with damages one suffers from an injury. Paul Clay has been practicing law since 1976 and can help you receive the compensation you may be owed from your ordeal. We have a solid track record of winning and settling personal injury claims. Contact us today for a free consultation and let us assess your needs! If you have become overwhelmed with debt for any reason, there is a solution. 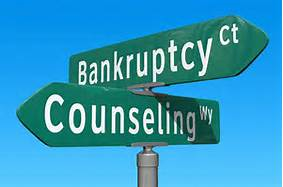 Bankruptcy should not be your first solution but in today’s time, with a faltering economy, runaway medical cost inflation, and more sometimes it is the only solution. There are various types of bankruptcy and if your back is against the wall Paul Clay can help you navigate this difficult process. We deal with all clients with integrity, professionalism, personal attention and confidentiality. Call us today at 304-574-2182 to schedule a free initial consultation.